New to Tumley Lofts as of the 19th August 2018. We are stocking popular pigeon products from vitamins, to corn, to accessories. All these products can be purchased online and the great thing is where you buy your products you can purchase your pigeons at the same time all in the same shopping basket, if you only want pigeons or only want products then that is fine but combining them will make the best use of carriage. 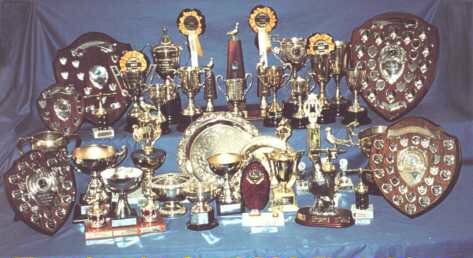 We are building our stock up so if there is something you want that is not listed please contact us and we’ll get it in for you. 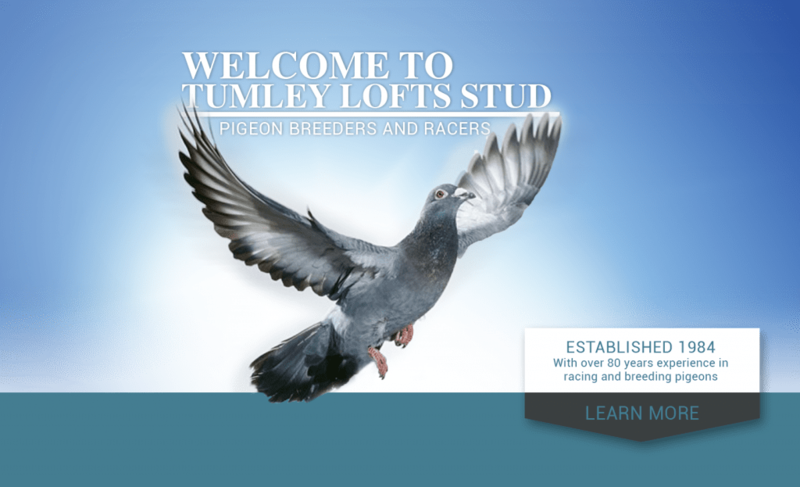 Here at Tumley Lofts Stud we house performance pigeons, with strains to pick from that will win from less than 50 miles with other strains that will win up to 700+ miles. 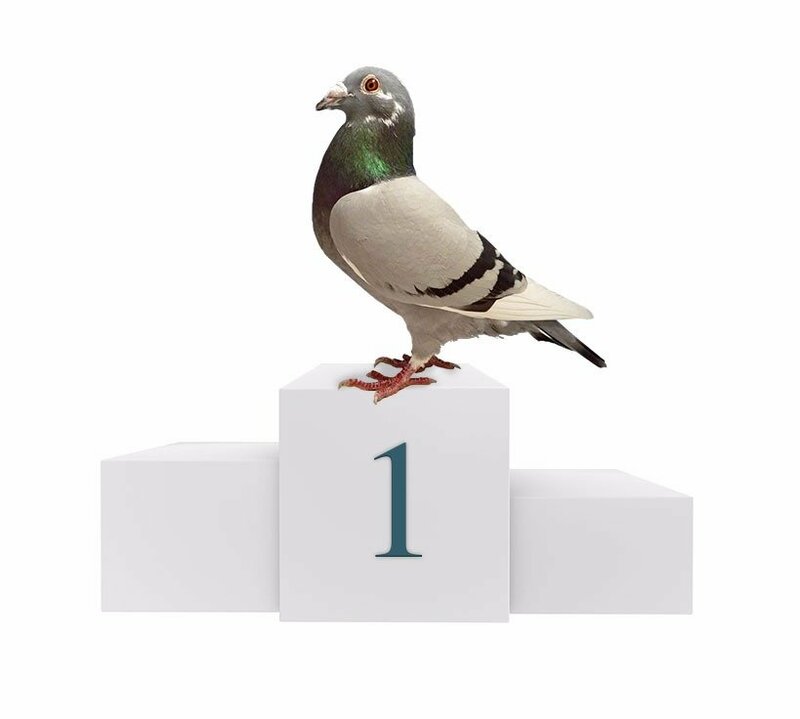 Our aim is that every pigeon in the stock loft is either a winner itself or is son or daughter of a winner. With some strains we are very nearly there and every year we get closer to this aim.